Our collections offer a wide range of options from assembled to unassembled, modern to traditional, frameless to face framed. Our team is here to guide you through the entire process from start to finish. 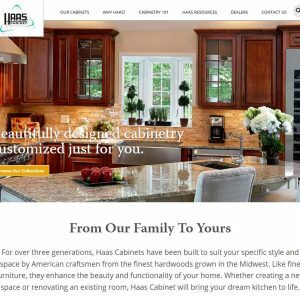 We understand that remodeling and new construction can be intimidating projects, so we help break down each step into manageable tasks. First we help determine what door styles/finishes you are interested in, then send you Order Samples! Next we demonstrate how to measure your space. We use those measurements to create your free design. Finally we prepare your quote and help you get ready to receive your order. 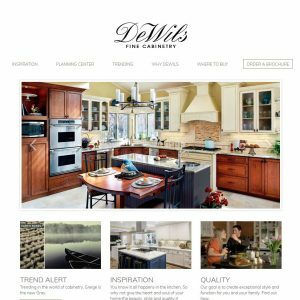 Prime Cabinetry are a well-known national online kitchen supplier based out of Kennesaw, Georgia. 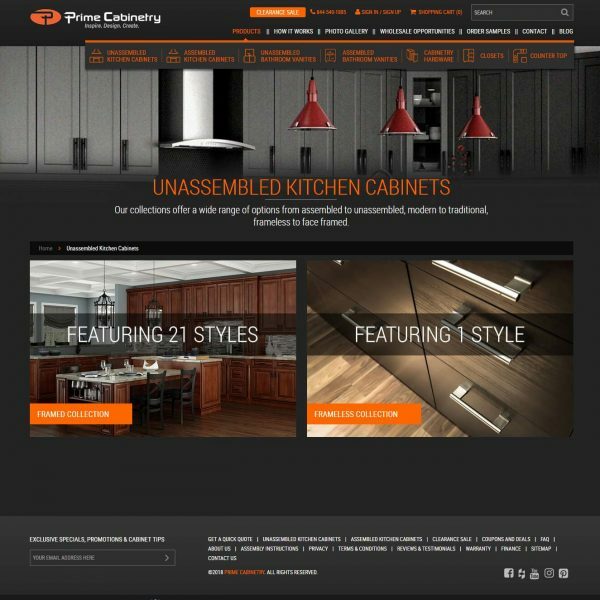 Selling a wide and constantly growing range of RTA and Assembled kitchen cabinets in both modern and traditional styles, Prime Cabinetry offer a free design service, and high quality cabinets at considerable price savings to big-box stores. 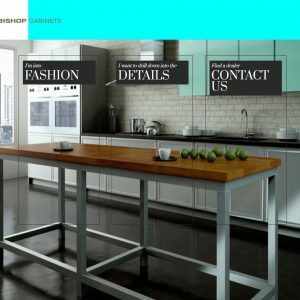 They have a design and price-point to suit any kitchen buyer, coupled with a lifetime limited warranty. Alongside kitchen cabinets, Prime Cabinetry supply countertops, closets and bathroom vanities. Important: all reviews for Prime Cabinetry should comply with our review policies here.